Bienvenue, welcome to Yarmouth! 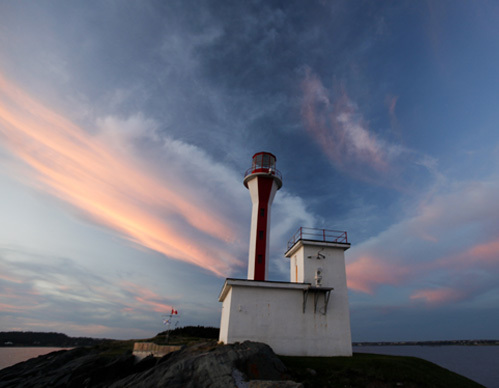 Located on the southwestern tip of Nova Scotia, you’ll find this hub is bustling with great museums like the Cape Forchu Lightstation, fabulous seafood and traditional Acadian fare, and a waterfront alive with festivals, concerts, sightseers and fishermen. Venture along the Acadian Shores, where the Acadian culture of some our earliest European settlers is vibrant and living in the music, the food, the dialect and the dancing. For more information about the attractions, experiences and entertainment that the Yarmouth & Acadian Shore region has to offer, visit Nova Scotia Tourism's website.